Welcome to the AS3 Performance blog, in the 4 categories below you will find information about our company and our products as well as race reports from various motorcycle events throughout the world and updates on our sponsored riders. 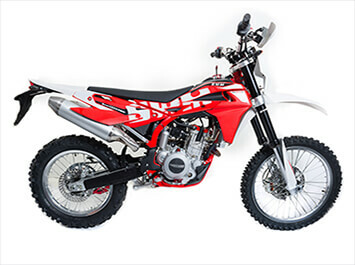 We also have a motorcycle reviews section which might help you out if you’re struggling to decide on your next new bike. 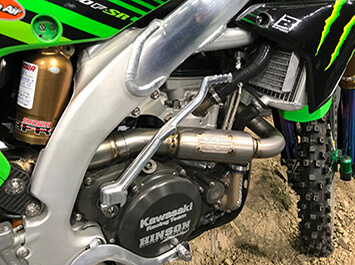 Updates on everything that’s happening at AS3 Performance including new products, events we’re attending or riders we’re supporting. 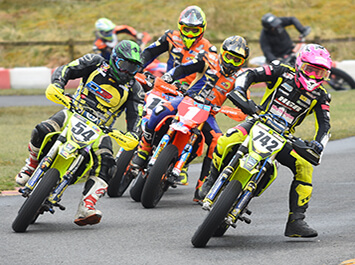 News and race reports from various events in the UK and around the world covering all forms of motorcycle racing. Insights in to various new and popular bikes, highlighting any new features and improvements as well as pointing out which AS3 Performance parts are available for these models. 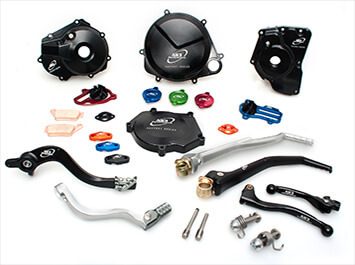 In this section we highlight various parts from the AS3 Performance product range and explain how these parts can improve the performance, styling or durability of your motorcycle.